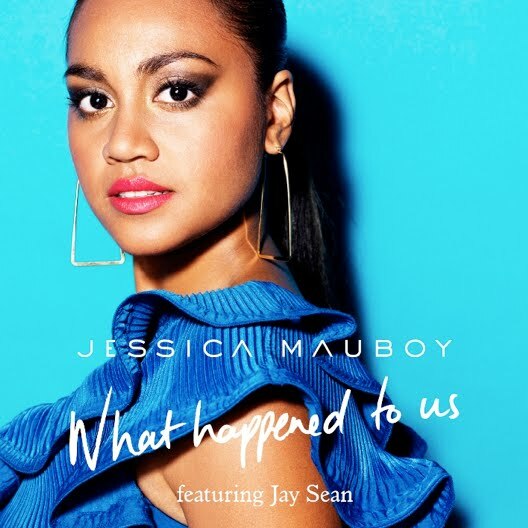 Jessica Mauboy fans who’ve been lamenting the death of the CD single in Australia are in luck, with Sony Music revealing that they’ll be able to order a signed physical CD single of her new track ‘What Happened To Us’ via her website. And though we’re assuming it’s a one tracker only, at least we’ll be able to get our hands on a physical version of the fab cover image (above) and add to our JM collection at the same time. But if you want one, you’d best be quick ’cause the offer is available for one week only. The digital version of the single is released tomorrow and will feature two remixes. I just pre ordered mine but did anyone else get a text back saying ‘thanks! You can download Ke$ha’s new single at take 40 tomorrow’? I hope my pre order isn’t for that $ tramp!